A new partner has been appointed at a leading Shropshire legal firm. 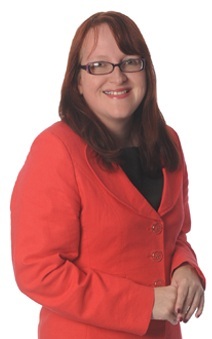 Tania McGee, an experienced commercial property lawyer who joined Wace Morgan Solicitors five years ago, has been promoted. She deals with all aspects of commercial property in particular specialising in Residential Developments & Commercial Leases, for a range of properties including pubs and commercial units. During her career she has worked for a large variety of clients ranging from owner managed businesses to pension funds, developers, to public house owners. A law graduate from the University of Sheffield, Tania also completed a masters degree in legal practice at the University of Central England in Birmingham and before joining Wace Morgan she worked at law firms in Cheshire and Staffordshire.